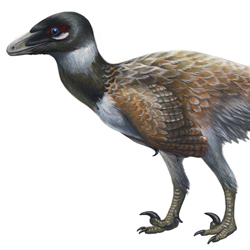 Who was the earliest bird: Archaeopteryx, as has long been thought, or Aurornis, a newly-described Chinese paravian? 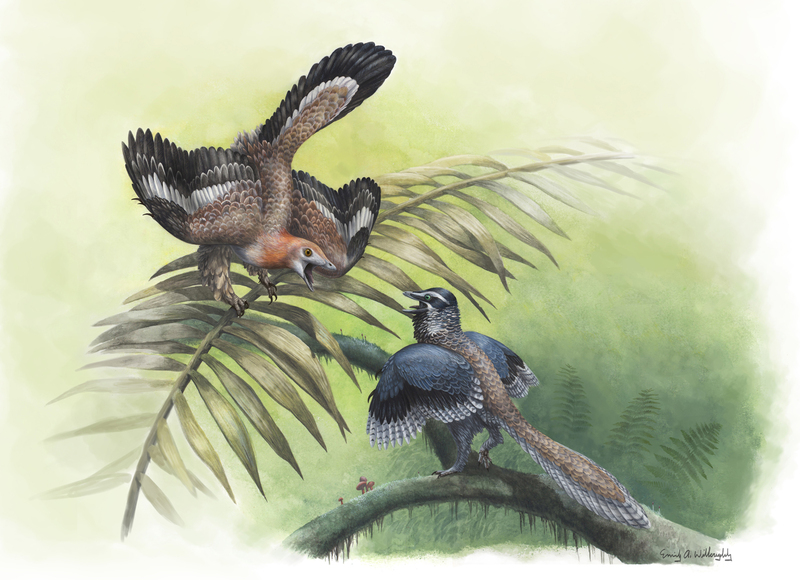 Nature News explores this issue in a new article that features this illustration of these two dinobirds facing off in a conceptual battle for status. 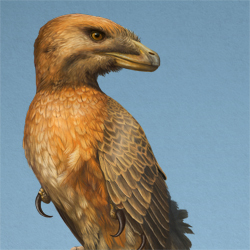 Contra the Nature article, and while the true phylogenetic position of Archaeopteryx is certainly a fascinating issue and deserves resolution, the reality is that it does not matter whether good ol' Archie was a bird or something very, very similar to a bird. Modern phylogenetics has rendered the distinction logically irrelevant: whether Archaeopteryx is the first "bird" is now an issue of semantics more than one of science. So let's try to cut back on the uproar over who was truly the earliest bird—there are enough worms to go around.